Please join us for the Asheville Butoh Festival, now in its twelfth season! Seisaku At age 19, Seisaku started learning Butoh under Tatsumi Hijikata. After Hijikata’s death, he joined the butoh group “Hakutobo” working with Yoko Ashikawa, touring and performing as a dancer both in Japan and internationally. Seisaku has developed his solo dance and group performances as well as directed and choreographed for many theatrical productions. Yuri Nagaoka, born in Tokyo, began her ballet training at the age of ten. At twelve she joined Hiraoka Shiga Dance Company to learn modern ballet. She took interest in various forms of performing arts and saw many dance and theater performances, encountering Butoh in her late teens. Since then she has been active in creating and showing her own performance pieces, both in Japan and overseas. Yuri has performed and taught workshops in South Korea, Hungary, Poland, Germany, France, United States and Mexico. As an actress, Nagaoka participated in the film “Shureitachi,” directed by Masaki Iwana in 2004. 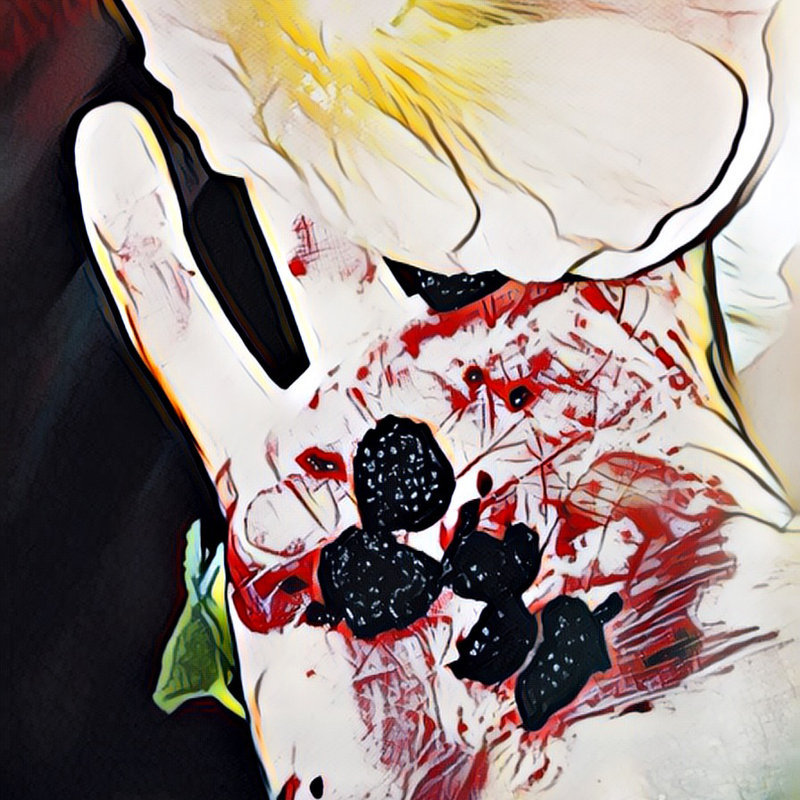 Asheville Butoh Festival director, Julie Gillum will present “Black, White, Red and Other,” an evening of four solos, created over the last 17 years. Live accompaniment will be provided for two works by local composer Kimathi Moore and a yet to be named “Elvis” impersonator. Gillum’s butoh influenced work, illustrating both personal and universal themes of the human condition, has been performed at festivals in New York, Chicago, Seattle, Boulder, and Mexico. Love, shifting emotions, faith and sorrow, rendered through flesh and bone . . . the realm of butoh dance. COME TO THE 9TH ASHEVILLE BUTOH FESTIVAL! This years festival will offer four exciting workshops for you to really get yourself satiated with the expressive art of butoh. 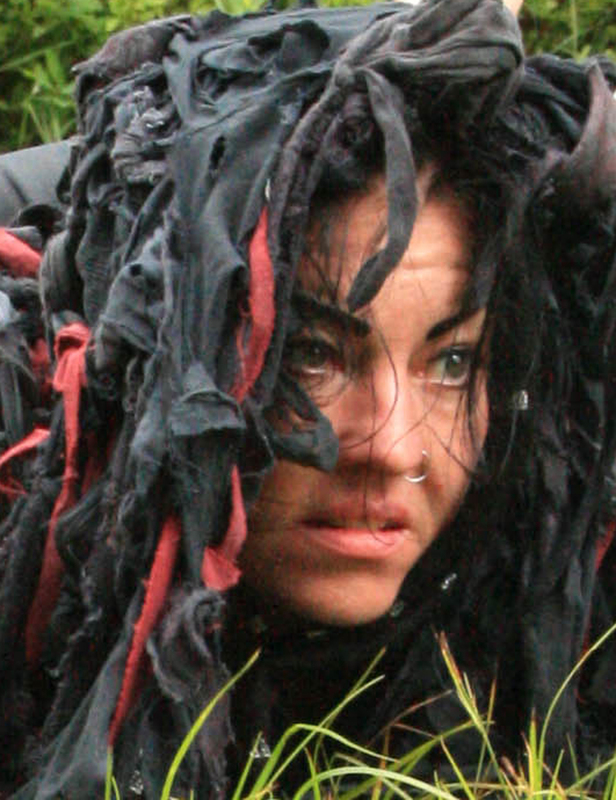 Each workshop is designed for all levels of experience so spring into action and bring butoh into your body and life. 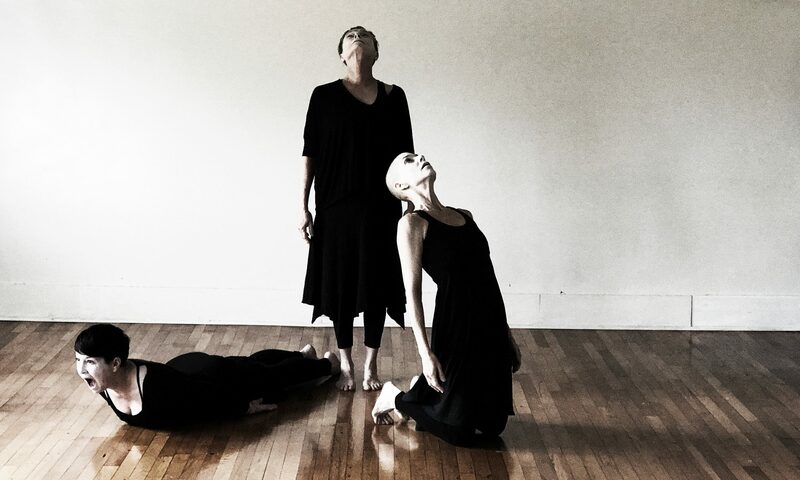 Legacy Butoh, in partnership with the Asheville Contemporary Dance Theatre, will present the 8th Asheville Butoh Festival on Thursday, April 25 through Monday, April 29 at the BeBe Theatre and other venues in downtown Asheville. The Festival, under the artistic direction of Julie Becton Gillum, will feature both local and international dancers and will include ticketed performances and workshops, along with several free outdoor events. 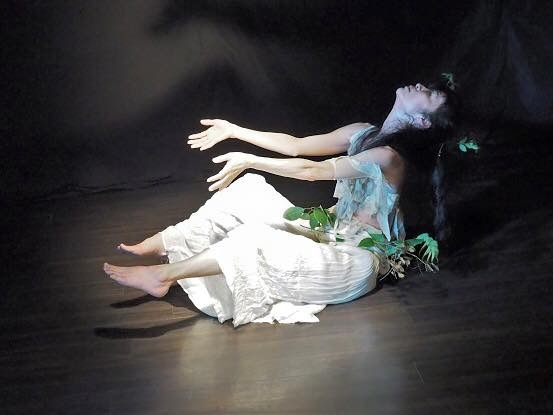 The Asheville Butoh Festival will host three exciting workshops by butoh artists: Vanessa Skantz of Danse Perdue from Seattle, Chicago dancer Nicole LeGette of Blushing Poppy Productions, and Monika Gross, a recent transplant to Asheville from NYC. Classes are open to all – no previous dance or butoh experience required. All workshops are $25 if registered before June 15; $30 on the day of the workshop.